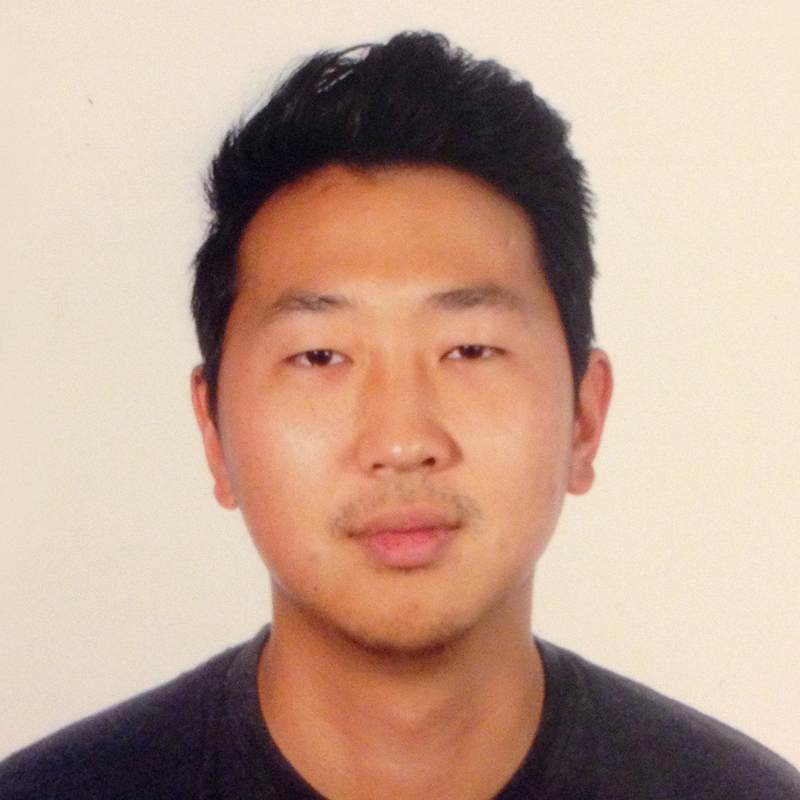 Born and raised in Los Angeles, Andrew Ahn is a Korean-American filmmaker whose debut feature, Spa Night, premiered at the 2016 Sundance Film Festival and won the US Grand Jury Prize at Outfest. The film’s lead actor, Joe Seo, won a Special Jury Award at Sundance for Breakthrough Performance. This is a film of startling humanity. Ozu is so honest and generous with us; he communicates without guise or flourish. 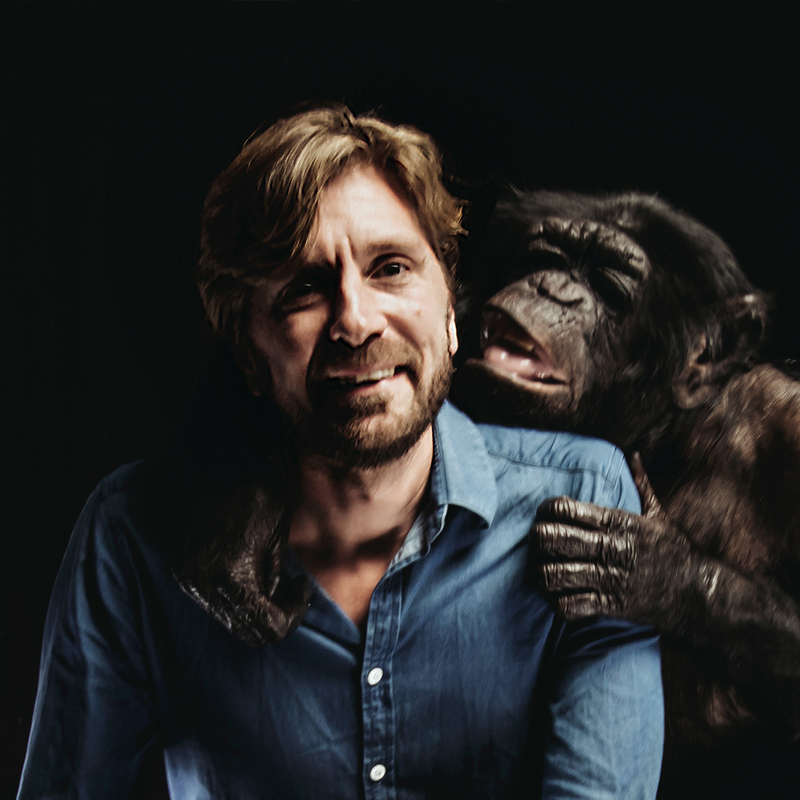 He shows us what it means to be human in the most direct yet gentle way. 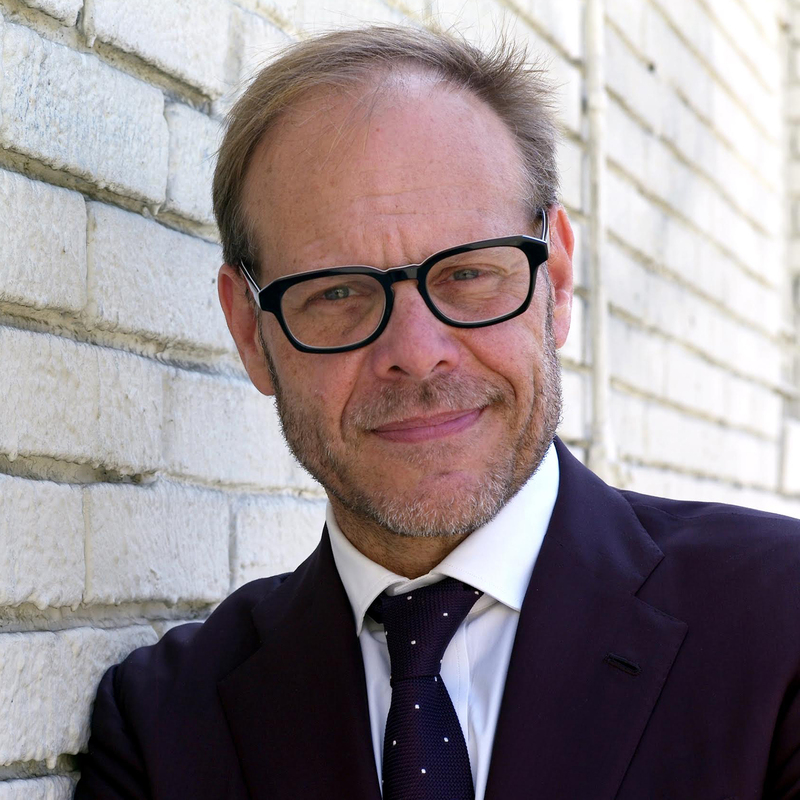 He respects his characters too much to distract the viewer from their lives. He gives us the opportunity to sit with them. We join them in quiet communion. This will always be my favorite film. 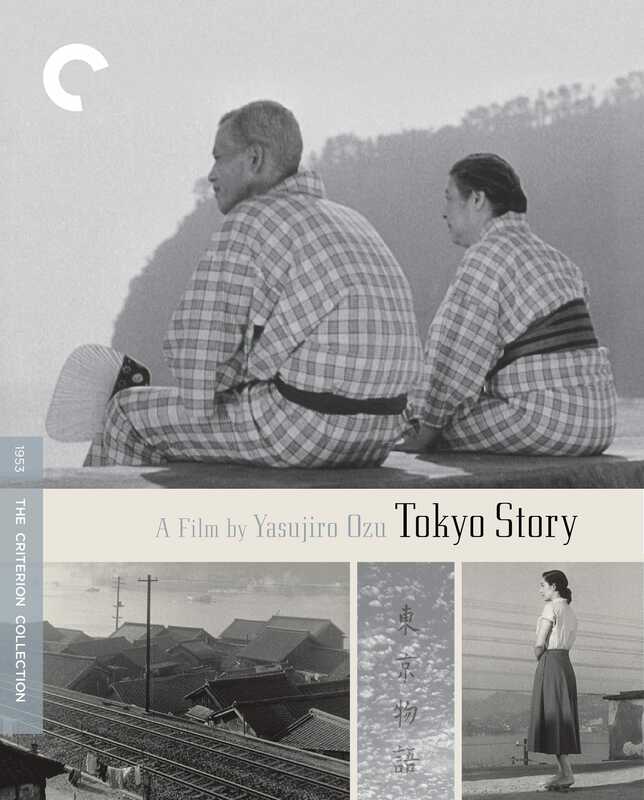 Tokyo Story is a beautiful document of a specific time, place, and culture. 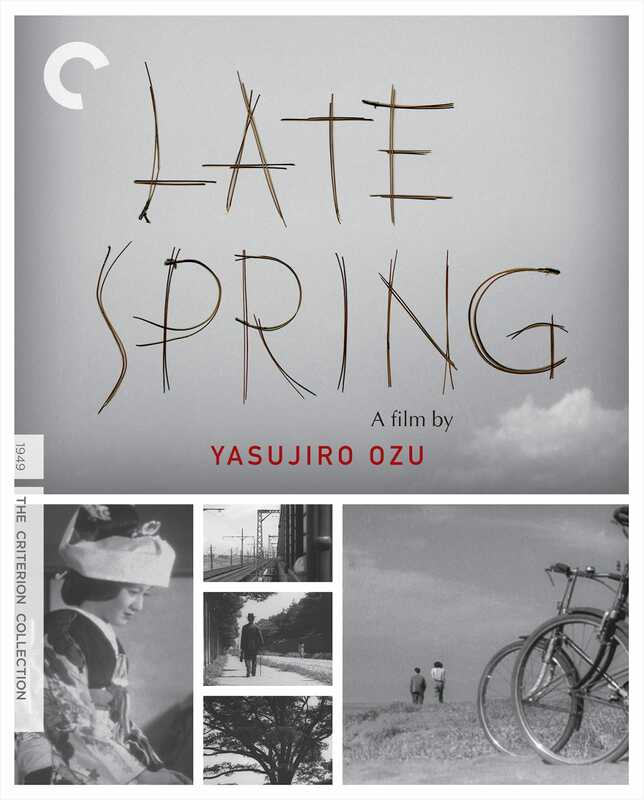 The drama is grounded and driven by what it meant to take care of a family in postwar Japan; the narrative is firmly rooted in history. At the same time, the story transcends this context so easily. We see ourselves in this family. We relate to their flaws, joys, and fears. Watching this film gives us the opportunity to reflect on our own lives; it is a gift. 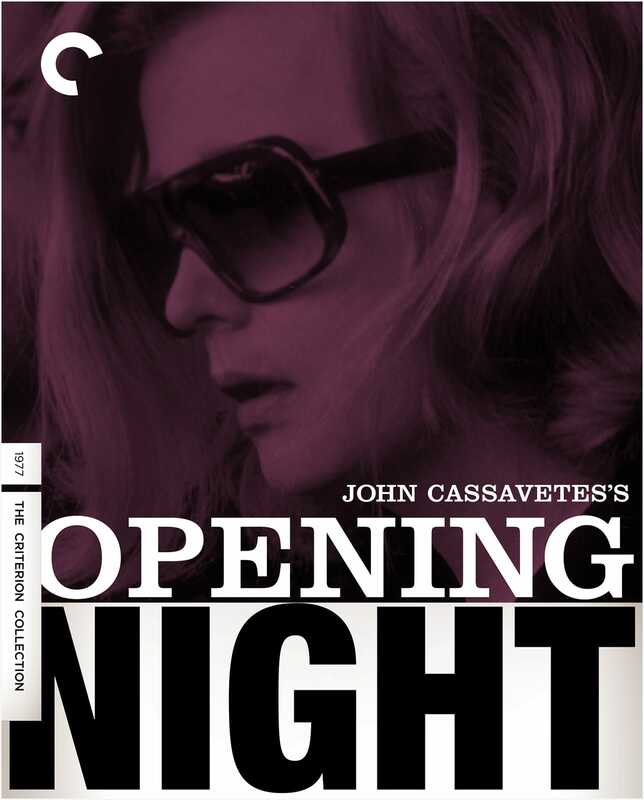 I wrote a grad school research paper on Cassavetes. I was so intoxicated by his approach and filmmaking philosophy that I got lost in in my research and turned the paper in six months late. Fortunately, I still passed my class. There are so many amazing moments in this film, but I don’t think I’ll ever forget watching the spaghetti scene for the first time. It’s disorienting, human, and absolutely riveting. 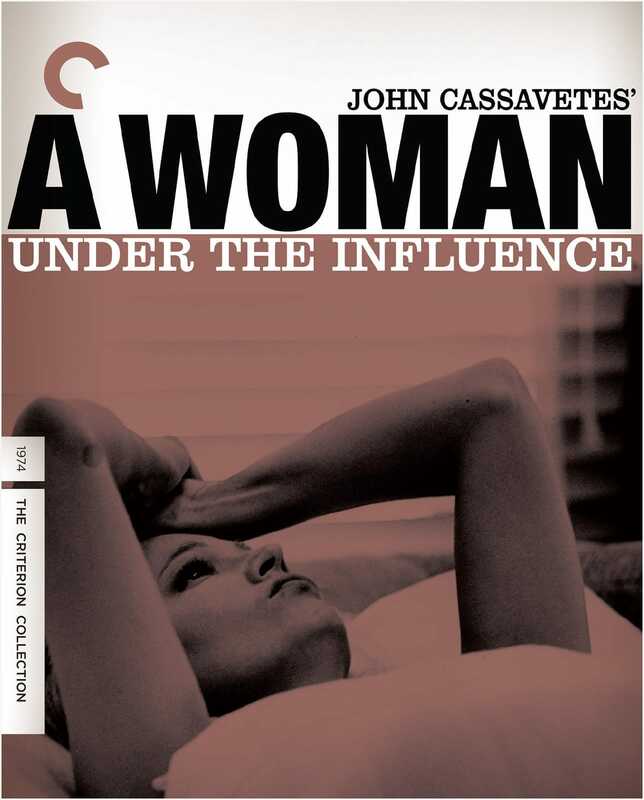 Cassavetes reminds us that people are impulsive, generous, complicated, self-conscious beings. Gena Rowlands is a goddess. I almost don’t know what else to say beyond that. I love the scene when her character, an actress named Myrtle Gordon, shows up to the theater drunk beyond belief on opening night. The physicality of Rowlands’s performance is brilliant: the tension in her mouth, the heavy breathing, her limbs rigid one moment, limp the next. Watching her gain her composure is harrowing and hilarious at the same time. There is something so beautifully slippery about this film. The narrative skips, slides, and loops; you're forced to hold on to the characters as you’re propelled through the film. 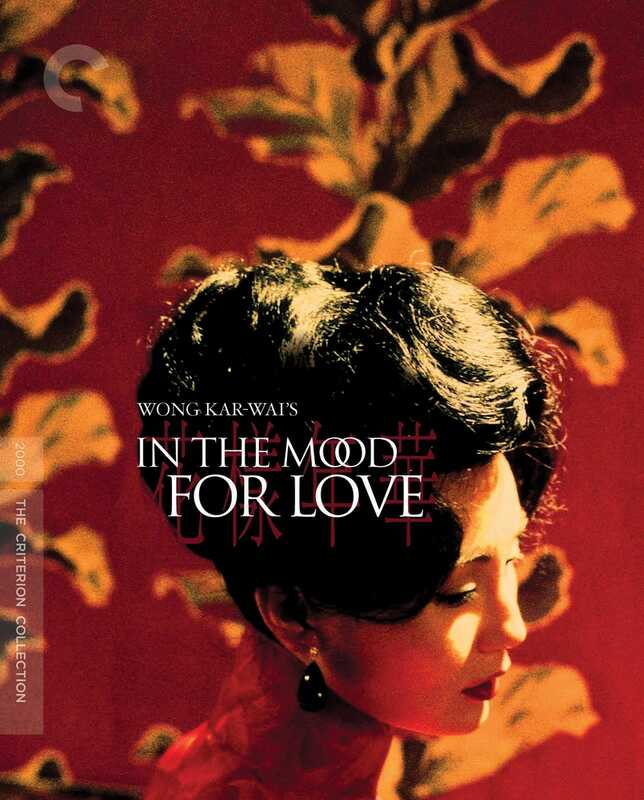 Maggie Cheung and Tony Leung circle around each other, so vulnerable and captivating. You yearn to get closer to them, to stay longer with them, but the film slips through your fingers the way their love slips through theirs. All that’s left is for Leung to whisper his love into ears of ancient stone, hoping it stays on this earth. I watched a print of the film a few years ago in Los Angeles. When the credits began to roll, something within me broke, and I cried and cried and cried. This film is as much about the landscape as it is about the people. 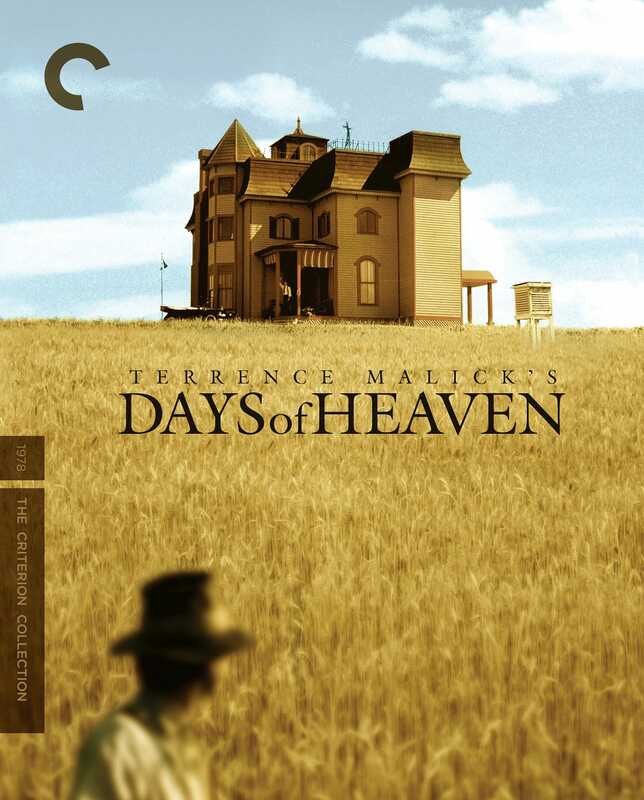 It achieves such a delicate and alluring balance; watching Days of Heaven feels less like watching a screen in a theater and more like looking out a window in this farmer’s home. It’s an experience, not a tale. I remember watching this film for a class in college. When that train crosses the bridge against the bright blue sky, I gasped. I have learned so much from watching this film; every choice is made to help tell the story. 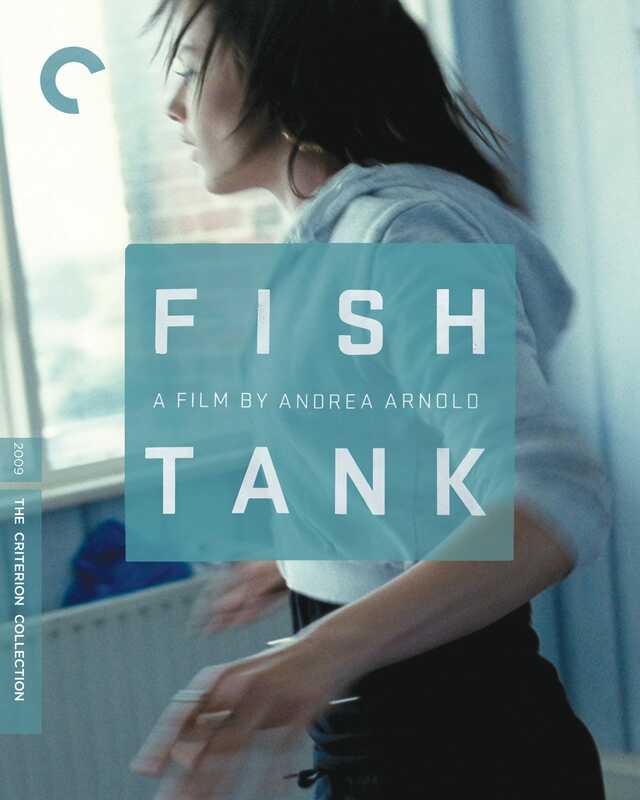 Arnold is such an articulate filmmaker that Fish Tank is an exceptionally expressive work. 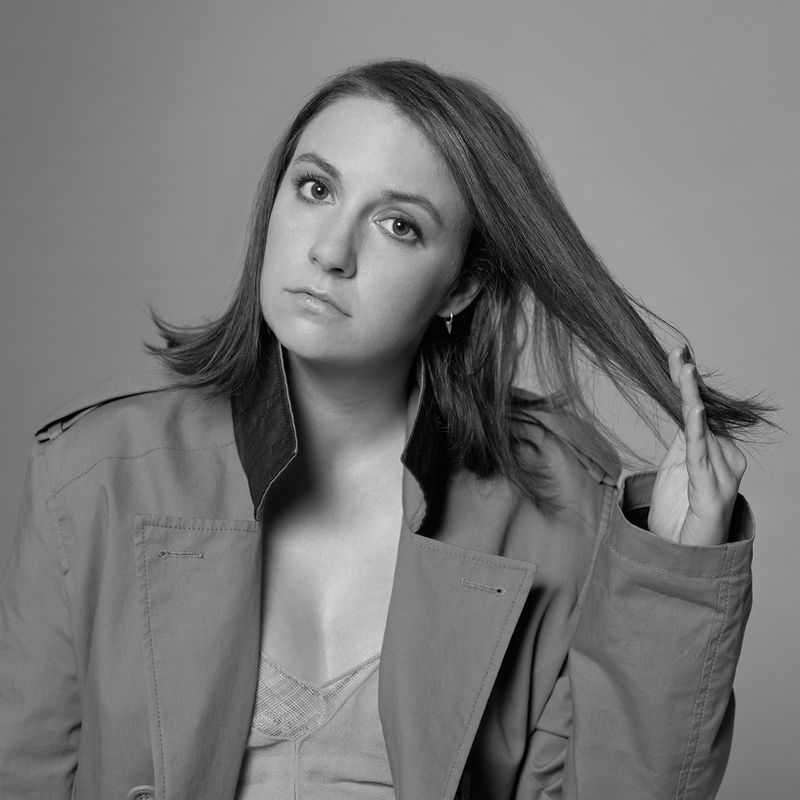 She isn’t afraid to let her actors and her camera show us every thought and feeling from moment to moment. The film is built and constructed so well that all that’s left is emotion. It’s a modern masterpiece. 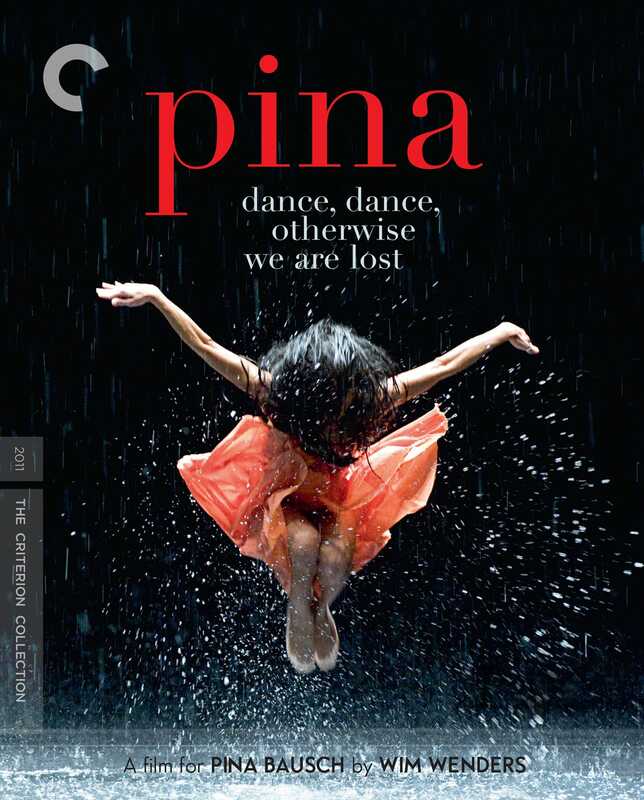 I was vaguely familiar with Pina Bausch’s work when I decided to watch this film in theaters. I thought I knew what I was getting myself into, but I didn’t. I was continually surprised, not just by Bausch’s dance but also by Wenders’s vision. The film kicks into high gear with The Rite of Spring. My jaw dropped. Wenders expresses what Bausch’s work explores: our everyday gestures are performance. Our lives are art. 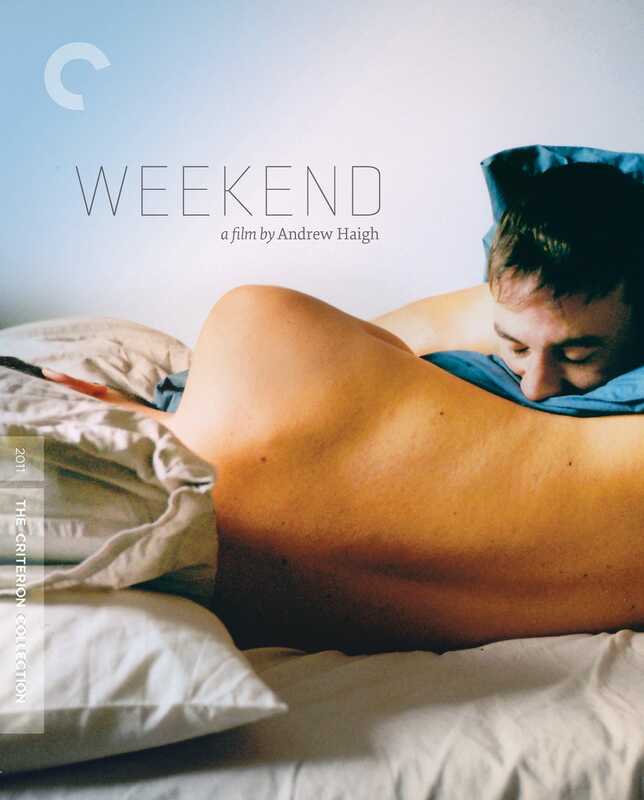 It’s safe to say that Haigh’s Weekend messed up an entire generation of gay men looking for love. The film wears its heart on its sleeve and does it with such grace. There’s this feeling I get when I break up with someone or meet someone new. It’s this feeling of flux, transition, and tension, of someone either pulling away or pulling you close. It’s the gravitational forces of love. Weekend captures this perfectly. 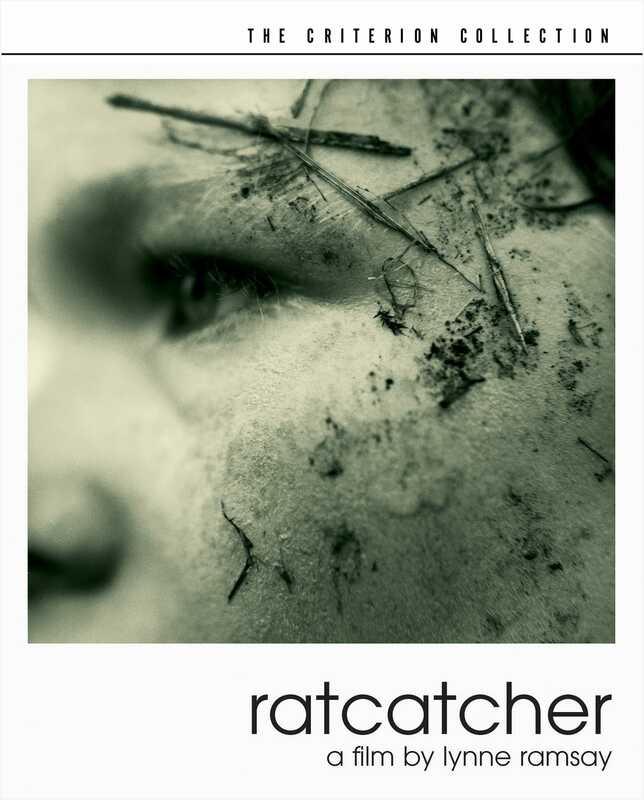 Ratcatcher is full of beautifully observed little moments: the window of golden grass, the hole in the sock (which inspired a moment in my own film, Spa Night), the mouse on the moon, and of course the curtain in the opening shot. As that curtain coil spins, Ramsay conjures a world seen through the eyes of a young boy. 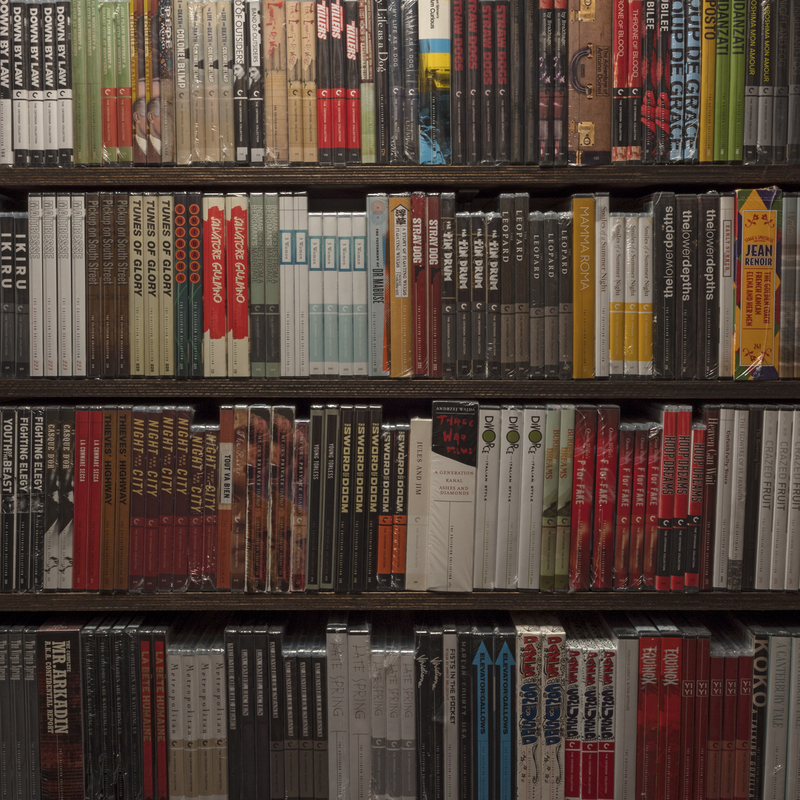 This is a filmmaker’s film; Ramsay keeps our eyes and ears fully engaged with cinematic poetry.